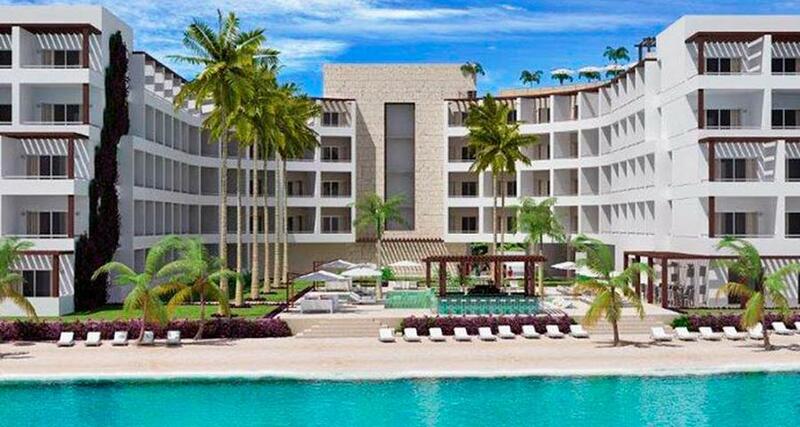 Izla Hotel is a 4.5* beachfront resort located in Isla Mujeres, Mexico. It features 123 rooms and swimming pools. Izla Hotel is an exclusive ocean-front property which offers a relaxing environment to spend an unforgettable stay with your family or friends. This luxurious hotel offers amazing views, a restaurant, a spa and swimming pools, as well as comfortable guestrooms with an array of convenient services and amenities. Izla Hotel is located just 20 minutes away from downtown Isla Mujeres.